Some authors or sellers have confessed to posting fake reviews to gather trust from people. They sometimes offer payments or discounts to their customers who will give a 5 star review to whatever they are selling. Therefore, be sceptical of the reviews that lack complete detail. It is a good idea to read reviews on multiple platforms. Additional fees like shipping costs are usually hidden until the checkout process so actual costs are higher than the price you thought you would pay. Therefore, confirm the total cost first before purchasing anything you want on-line. Once you have shared your credit card information or other related details on-line, there is always the possibility that your information will not be secure. That is why, after the transaction, it is a must to check your credit card statement to see if the purchases are as you expected them to be. Also protect your computer with up to date security software for safer on-line activity. 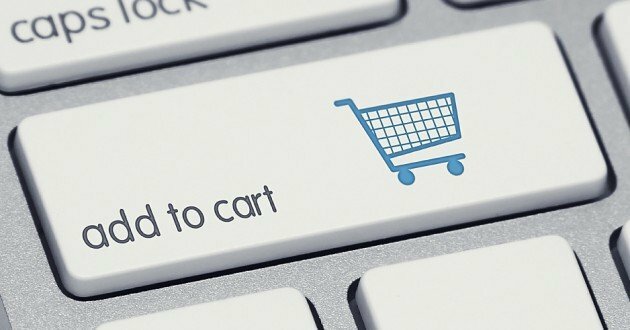 Products sold and bought on-line are delivered to customers through a carrier. There are instances however where some customers do not receive what they bought on-line. This situation arises when third party sellers are involved or if the seller is a scammer. So make sure not to transact with people who you think are not worth your trust. On-line shopping can be convenient but shopping on-line frequently just because of discounts could cause financial distress and overblown credit card debt. Therefore only buy what you need and what your income can pay for. Identity theft is probably the greatest risk on-line shoppers face as it can cause significant loss and distress. In some instances fraudsters would even hijack a person’s computer files and demand money in return for the data. Therefore only buy products from verified on-line retailers with indisputable track records and do not open dubious e-mails containing attachments. Also, be vigilant of sellers asking for too much information as they might just be “phishing” for important financial information. While shopping on-line can be fun, I am a great believer in shopping local so don’t forget to support local businesses at this time of year – sometimes there’s no substitute for making your purchases face to face!